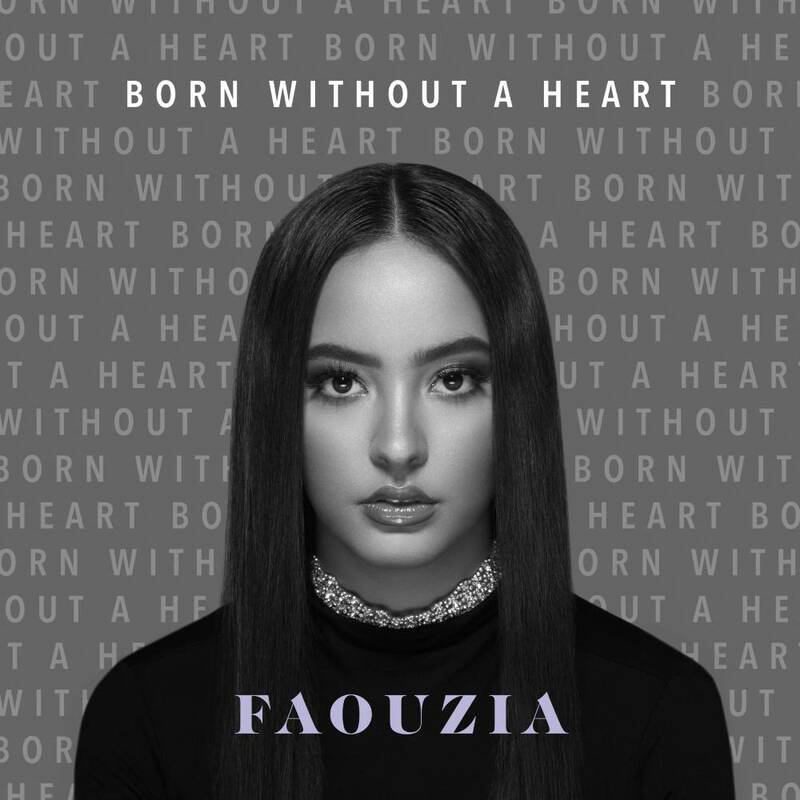 Faouzia is an 18-year-old Morocco-born force of nature from Winnipeg, Canada. 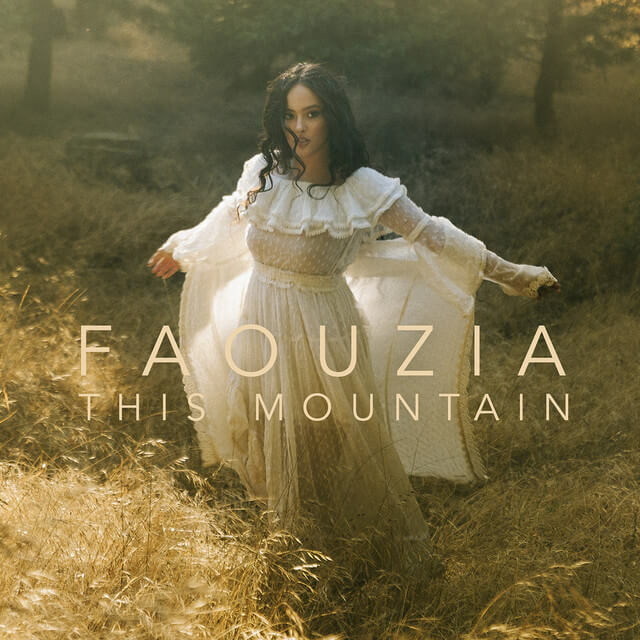 Fluent in three languages (French, Arabic, English), Faouzia is a compelling vocalist, songwriter and multi-instrumentalist. Her lyricism is powerful and inspiring, and with songs about female empowerment and overcoming darkness, it is obvious that she has made it her mission to stop all listeners in their tracks. 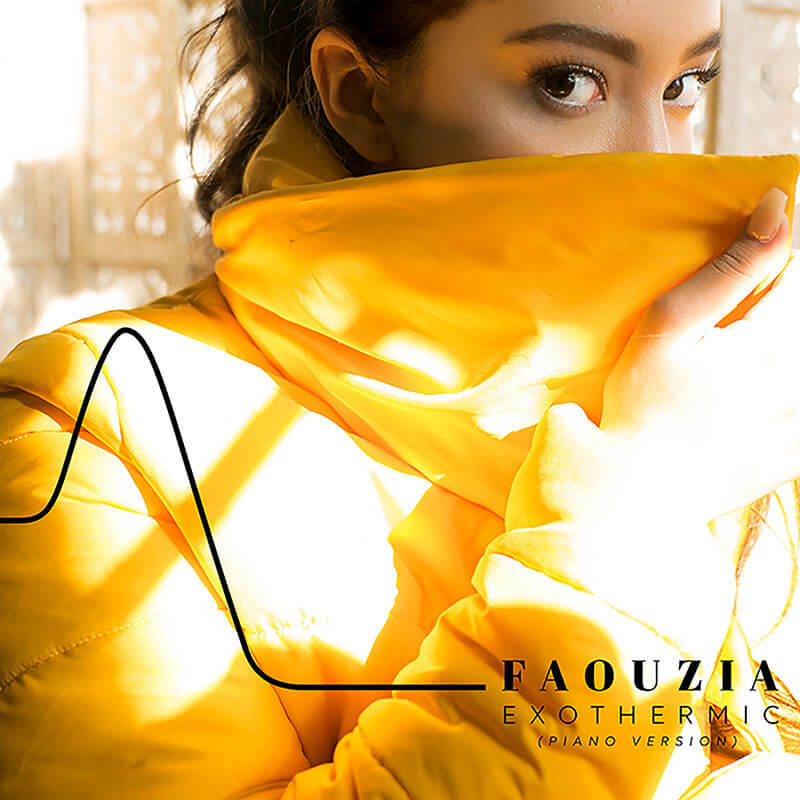 With a sound that has been described as “cinematic pop with alternative and rhythmic elements,” you’ll want to stay tuned for more from Faouzia later this year. Welcome to Faouzia's mailing list!